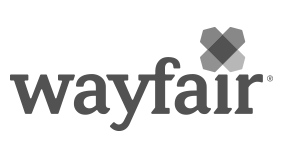 The International Supply Chain (ISC) team is looking for a Senior Transportation Planner to lead the logistics coordination of freight from port of origin to Wayfair’s CastleGate Fulfillment Centers. This process is split in two: Ocean Freight (port of origin to port of destination) and Freight Drayage (port of destination to Fulfillment Center). In this role, you will be responsible for the daily planning and execution of freight pickup operations, working with the teams’ business partners to help standardize operational processes. You will also be leading the process of working with the leadership team in identifying operational challenges, as well as helping to drive for creative solutions. Lead the identification, planning coordination and execution of operational improvements. Provide peer coaching and guidance for day to day operations.